“The Perfect Mother” chronicles the lives of The May Mothers- a group of mothers who all had babies born in May that meet up and talk about their babies and motherhood. The book mostly focuses on July 4th, when some of the moms go out to a bar for a night out without their babies, and Winnie’s baby, Midas, is taken. Was it Alma, the immigrant babysitter Nell insisted keep Midas? Midas’s seemingly nonexistent father? Did Winnie herself do something to her baby? My main issue with this was the fact there were SO many characters and it seemed like each of them got their own chapters which made it difficult at times to follow along. 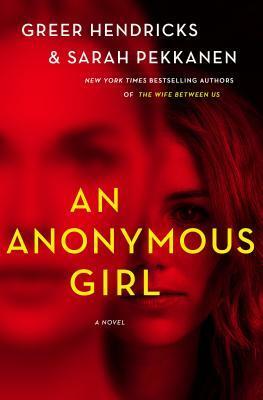 I liked the premise of this because I’m always up for a good thriller and I knew I could relate to the baby/mom group aspect! It was also a little slow moving but I kept reading because I just had to know what happened to Midas. The characters were all interesting. Each one was very different and even though they hadn’t known each other long, they seemed like forever friends. 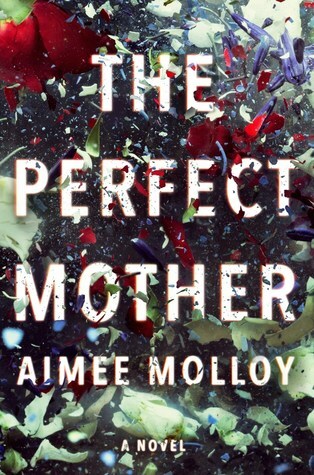 While I was hoping for a nail biting thriller, what I actually enjoyed and appreciated most was the rawness of feeling like a new mom. Trying to breastfeed, wondering why your baby is crying what seems like all the time, leaking milk through your shirt, (! )wishing your baby would sleep longer than an hour… it was a great, honest depiction of motherhood that strongly resonated with me. I only gave 3 stars but I did like how this book ended. I was surprised and I thought the author did a great job with character development after I finished the book, but while I was reading I found myself getting lost and forgetting whose chapter I was reading. I would have preferred maybe only one or two narrators but once I finished reading and pondered back on it, I feel like it worked.